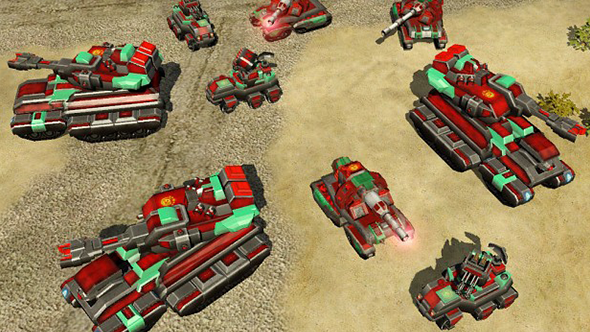 Command & Conquer: Red Alert 3 originally had three factions – the Allies, the Soviet Union, and the Japanese – but a group of Chinese modders have added a fourth faction to the game: China. 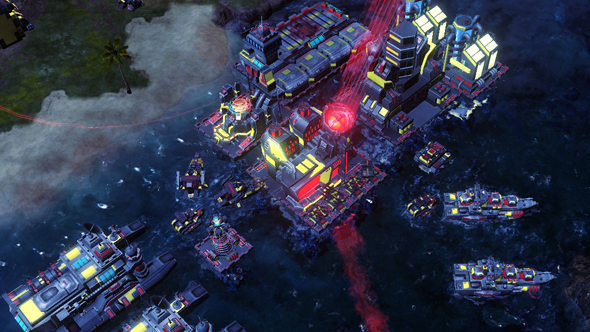 If you like your games strategic, take a look at our favourite strategy games. This isn’t a cosmetic mod, overlaying the graphics of one of the game’s factions with new art, but a whole new faction that can fight against and alongside the other three. The mod, Eastern Loong, isn’t new, as it was first released back in 2012. But it has been consistently updated over the past five years and is now finally being translated into English. The Command & Conquer games have always been great for making each faction unique and Eastern Loong is made in the same spirit. Chinese buildings are dropped in from the sky and many of their units fight with antimatter weapons instead of traditional guns and explosives. And, as with the other factions of Command & Conquer games, the Chinese faction has a distinct aesthetic. In this case, it’s styled after the Great Wall of China. You can read more about the mod over on ModDB. If you can muddle your way through Chinese then you can download the current build of the mod on its download page.